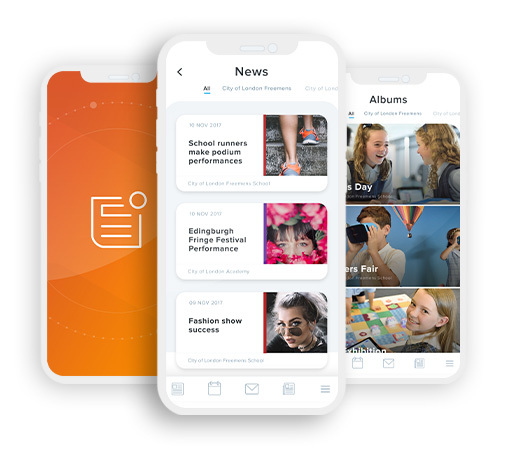 Our News and Events app enables parents to get the latest news stories and calendar events added to the school website sent straight to their iPhone or Android phone. Firstly, you will need to download the app from either the iTunes App Store or Android Market by clicking on the relevant buttons below or by loading up the app store on your phone and searching for ‘School News’. Once you have located and downloaded the app (which is free), launch the app and you will then be able to either click on the ‘Find my school’ button which uses the phone's GPS to locate all the schools in the surrounding 20 miles. Alternatively you can type in the our postcode LE12 8HQ and click on ‘Get my school’ button. You will then see a list of schools that use the app. Click on our school and then you will be able to click on the ‘News’ button to view all of the latest news items that have been added to our website and also all of the upcoming calendar events by clicking on the ‘Events’ button. Clicking on ‘My Schools’ will display a list of schools that you view news and events for. Clicking on one of the schools will display the school address, telephone number and email address which you can click on to either phone or email the school directly from the app. We hope you find this facility useful.